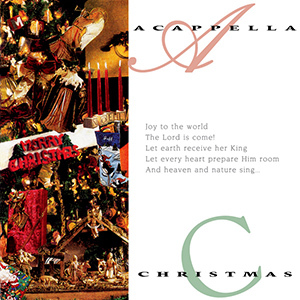 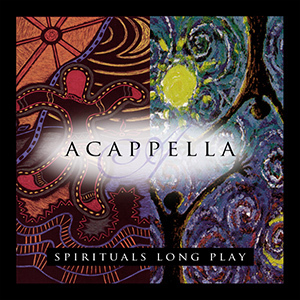 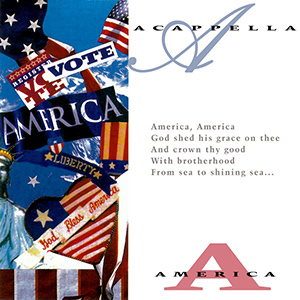 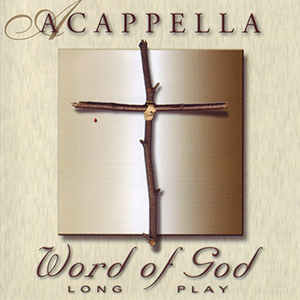 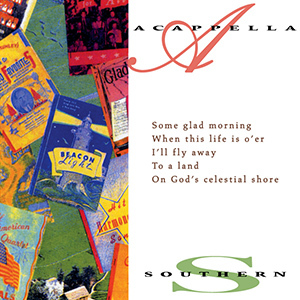 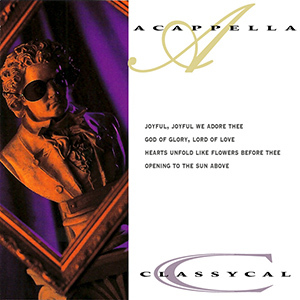 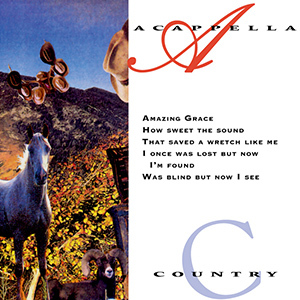 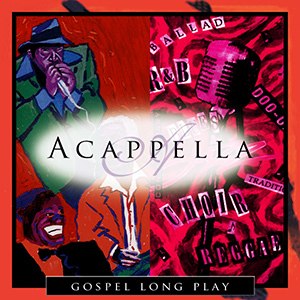 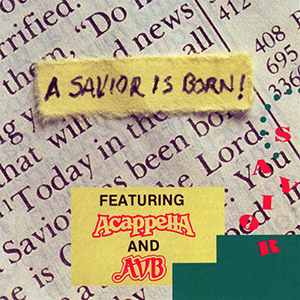 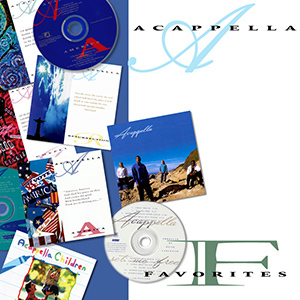 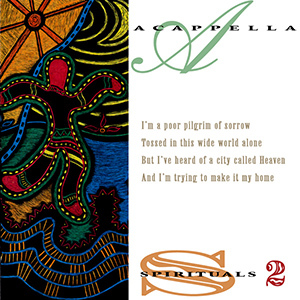 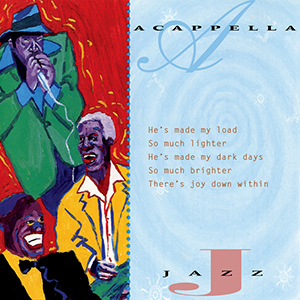 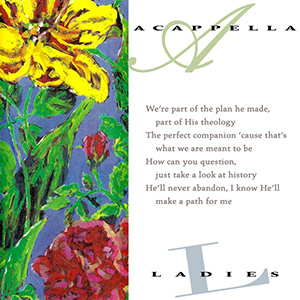 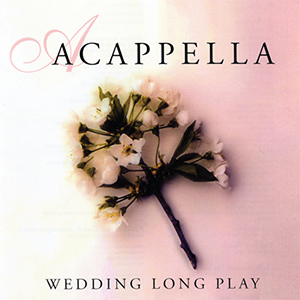 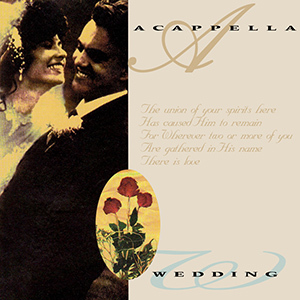 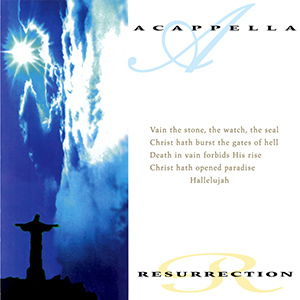 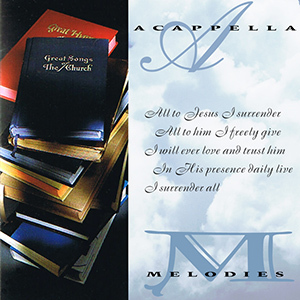 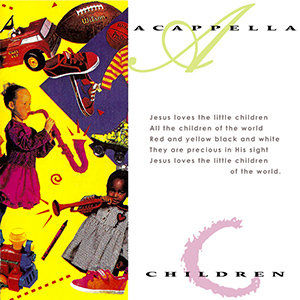 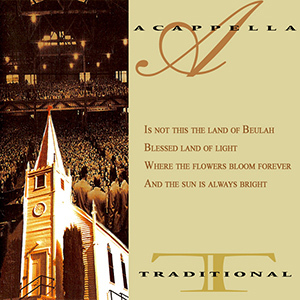 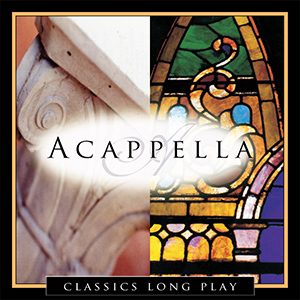 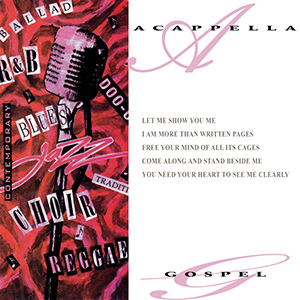 In the early 1990s, Acappella was searching for a way to branch out into areas that weren’t exactly their own unique style. 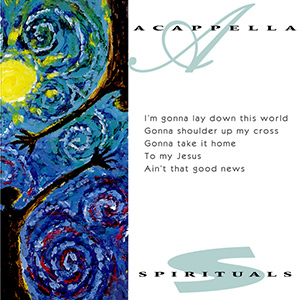 They also had friends all over the country that could sing like crazy. 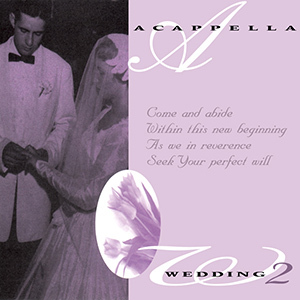 So the two were married and the Acappella Series was born. 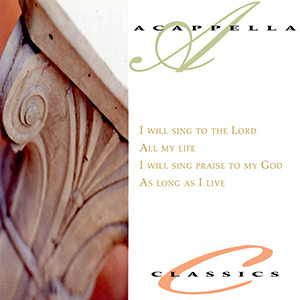 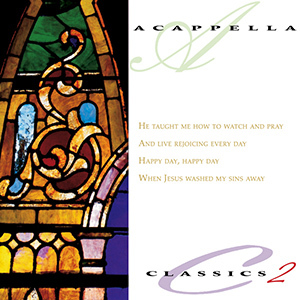 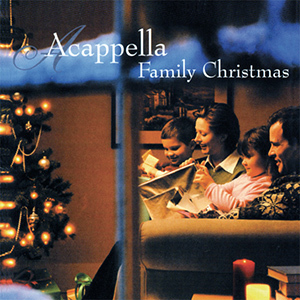 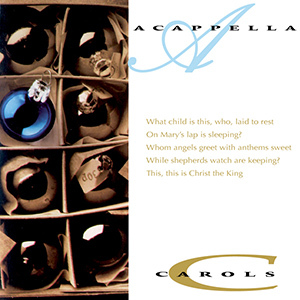 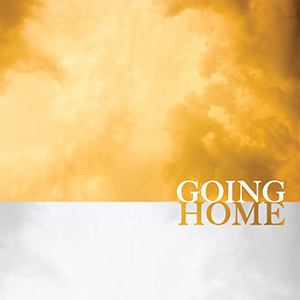 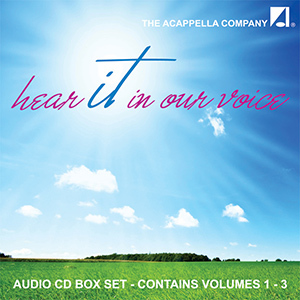 Here is a collection of albums based on different themes, utilizing Acappella Company vocalists and many guest singers.